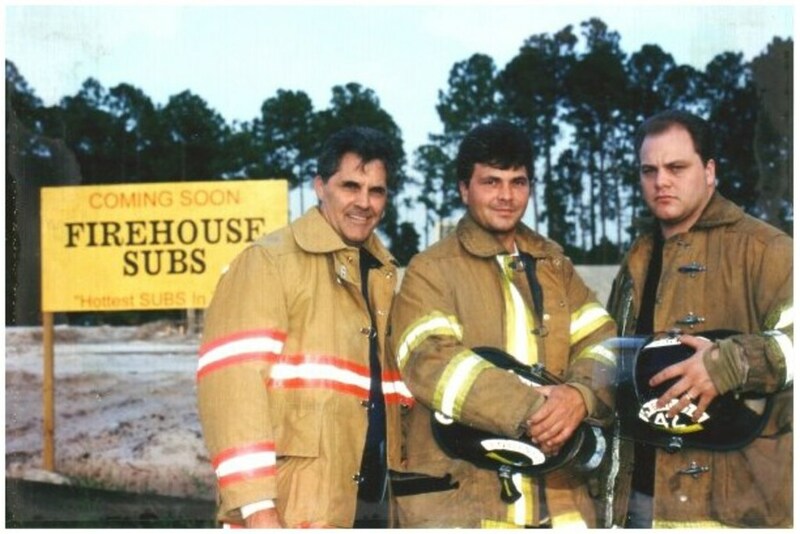 We are a team of Area Developers for Firehouse Subs. 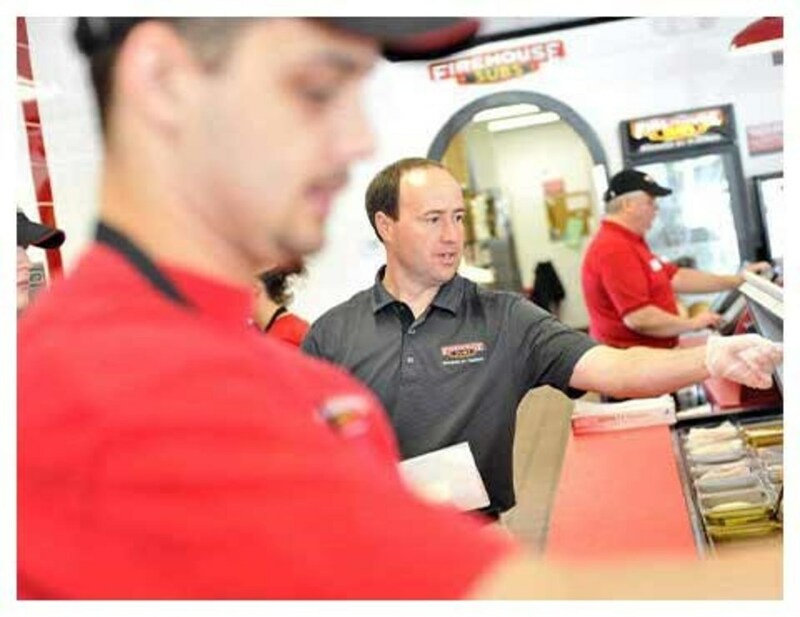 We own and operate a group of our own restaurants, while overseeing and providing guidance for several others within multiple states. We are searching for individuals who want to help us grow our organization. We already have an unusual group of team members, who share our vision of success and growth for the organization and their own growth with us. If you feel that these traits apply to you and you would like to meet with us and discuss becoming a fast track General Manager for one our restaurants apply today. Unlimited Upward mobility for self-starters, due to our rapid growth and expansion as Area Developers. We prefer to promote from within. Fast Food preferred, but not absolutely necessary. Proven record of accomplishment of building, motivating and leading teams. In-depth knowledge and ability to execute restaurant profitability.